Italian Porcelain Tile. Pietra d'Assisi Series. 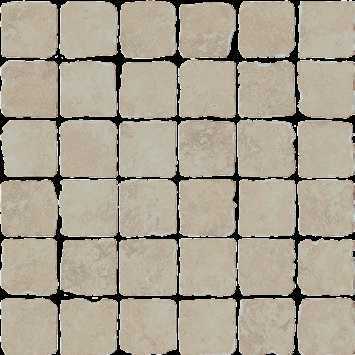 Beige 12"x 12"
Click the button below to add the Italian Porcelain Tile. Pietra d'Assisi Series. 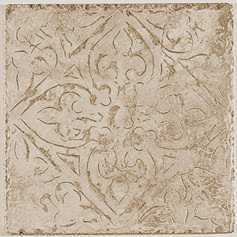 Beige 12"x 12" to your wish list. Italian Porcelain Tile. Pietra d'Assisi Series. 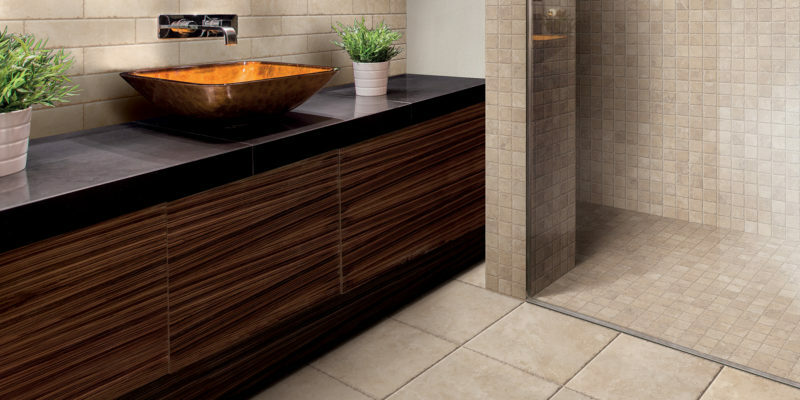 Beige 12"x 24"
Italian Porcelain Tile. Pietra d'Assisi Series. Beige 3"x 12"